This latern has been such a great item to have at home. I think all homes should have a good emergency light and this is definitely a good choice. Super high-efficiency LED light generates little to no heat and can be used continuously for up to six days, making it a must have for any type of emergency and safer and longer lasting than any type of emergency candles! 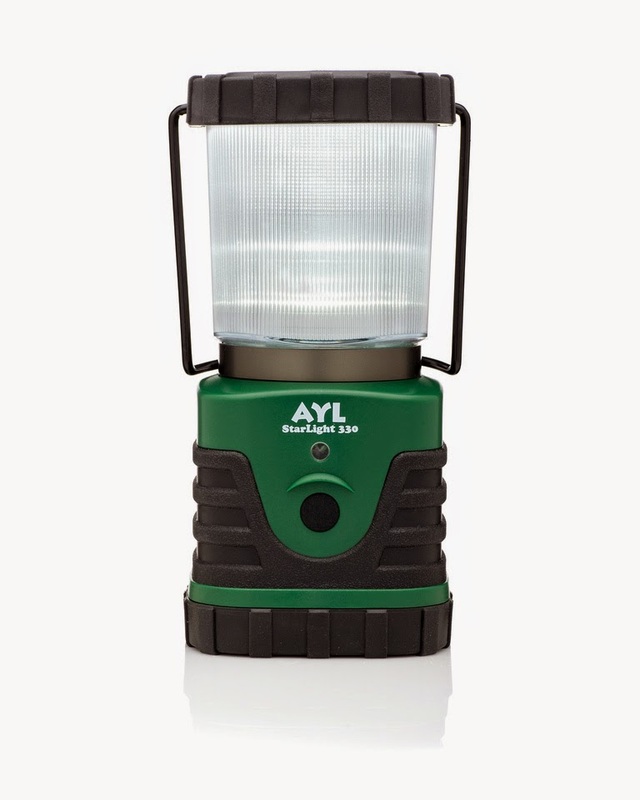 This lantern has sturdy rubber and ABS plastic construction for maximum durability and water resistance. It also has a removable top for focused forward lighting or for use as a hanging area light. I especially like that the LED lights are guaranteed for up to 100,000 hours of use and never need replacing. So whether you are camping out in the wilderness, waiting out a storm, or simply telling stories to your children under the blankets, you can rest assured that the AYL StarLight 330 will be there to light the way. They've designed their lantern to be the most rugged and durable available, while utilizing the latest advances in LED technology. I can't have too many pot holders at home, but what I've found is that they can be pretty bulky and sometimes, not that efficient. It would be much easier if potholders were like gloves that could withstand the hot temps of dishes, baking sheets, etc coming out of the oven. When I came across these gloves, I was thrilled! These gloves are made out of the same material that fire fighter's flame resistant clothing is made from. 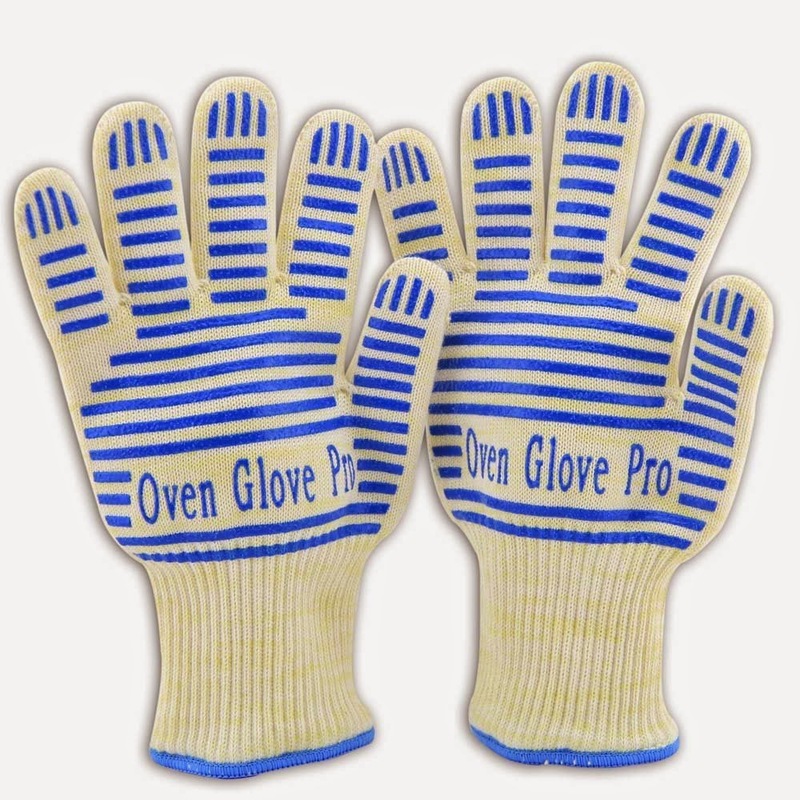 That said, these gloves can withstand temperatures of up to 662 degrees. I don't have to worry about oversized oven mits or pads falling off or being too cumbersome to hold while reaching for hot items. Another bonus is that they can be used when grilling too, so it's definitely something for both the kitchen and outdoor cooking as well. I love having fresh fruit out for my boys so there's no excuse for them to enjoy a healthy snack. I was looking for a fruit bowl to use and came across this two tier one that was perfect for my kitchen. The two tiers didn't take up much counter space, allows to hold more fruit and the overall style is beautiful. If you don't want to store fruit, you can also store onions, potatoes or pretty much anything else you want handy in the kitchen! 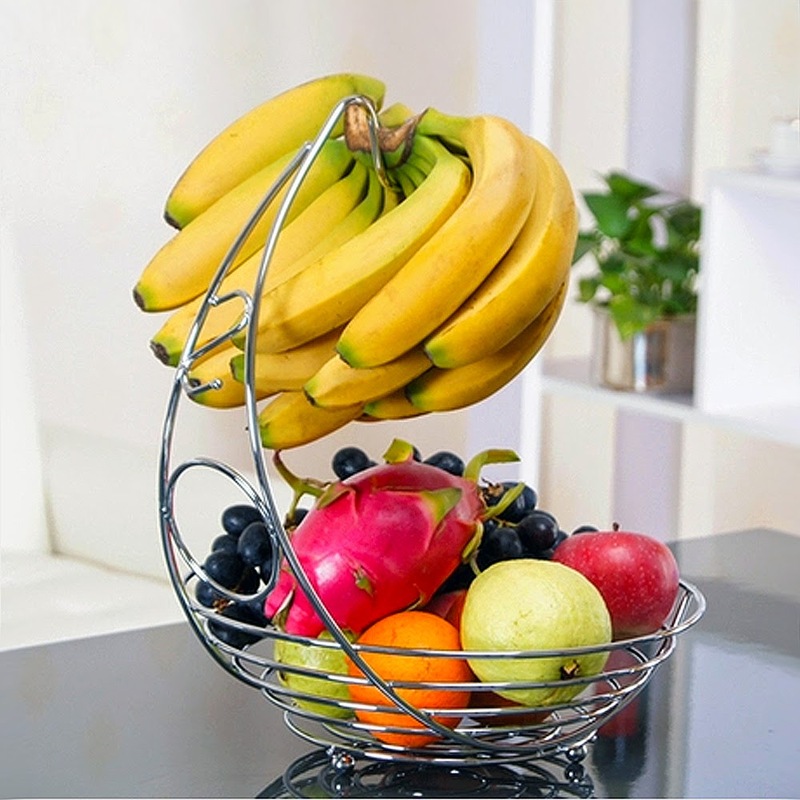 Another fruit basket I love in my kitchen is this one with a banana holder. It's sturdy and the banana holder allows me to ave 2 levels to ripen and store fruit. 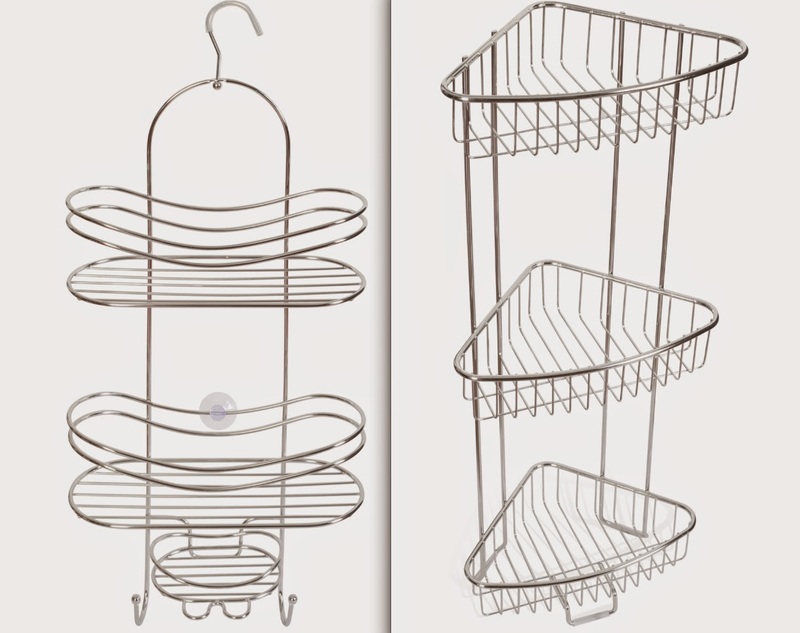 The bottom bowl is about 11.5 inches in diameter and the hanging hook is perfect for bananas or even grapes. 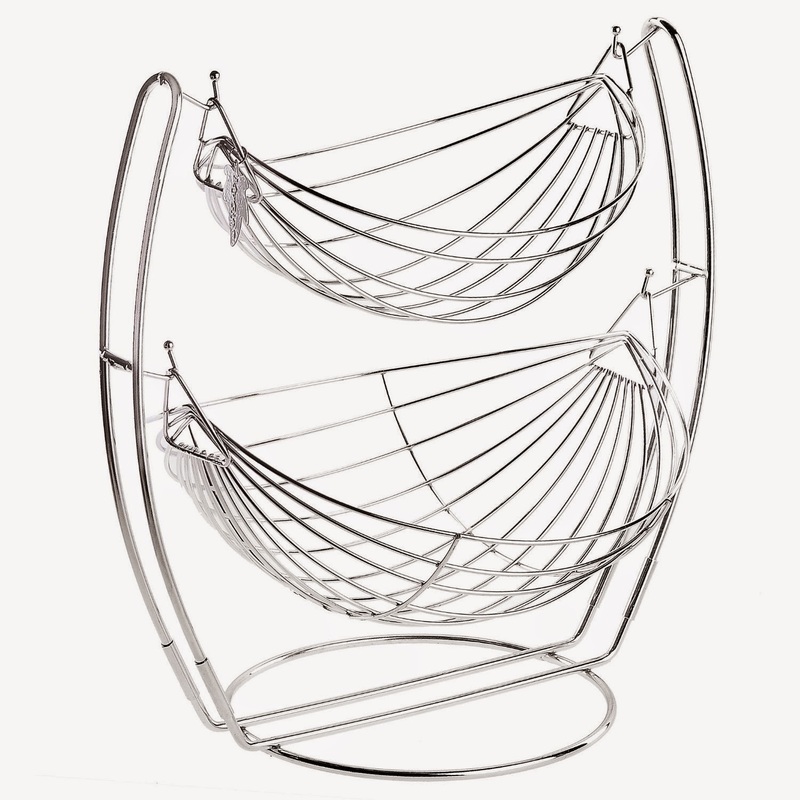 It pairs nicely with the 2 tier hammock fruit bowl too and looks really sleek on the countertop! CONTEST - comment below with your favorite fruit below or message us on our Facebook page for your chance to receive this free fruit holder for yourself! Now that our kitchen got new fruit bowls, I decided our guest bath gets a new shiny addition as well. We previously placed bath toiletries on a molded shelf in our bathtub unit of our guest bath. I always thought a stainless steel shower wall caddy would be more fitting. I found a perfect one to hang from our shower head and it now holds toiletries neatly and conveniently. Each level gives enough room to store standard size shampoo and body wash bottles. The hook is wrapped in a rubber coating which will allow it to keep a firm grip around your shower head or shower door and will not cause any scratching. It also includes a suction cup at the bottom which will hold the caddy in place and not slide from side to side. There are 2 hooks which are good for hanging sponges and loofahs and also 2 spots to hold your favorite shaving razor. Because it's stainless steel, I don't have to worry about it rusting which is always a plus! This year I've made more effort in doing around the house is to organize a bit more. Laundry is one of those household chores that I loathe, but lately I've been learning to enjoy it. Organizing my laundry has definitely made it easier. One way I've organized my laundry chore is by using laundry wash bags. If you've tried any ordinary laundry wash bags, you'll notice the InsideSmarts difference in no time. These #1 Rated Wash Bags are made of premium-grade mesh that makes them as strong & durable as they are luxurious & smooth. The set includes 4 Luxury Wash Bags (2 medium, 2 large) which helps keep like-colors separated using the 3 white wash bags for light-colored loads, and the 1 large black bag for dark-colored items. I especially like the way the zippers are even thought about. Usually zippered mesh laundry bags can be noisy as they tumble in the dryer. 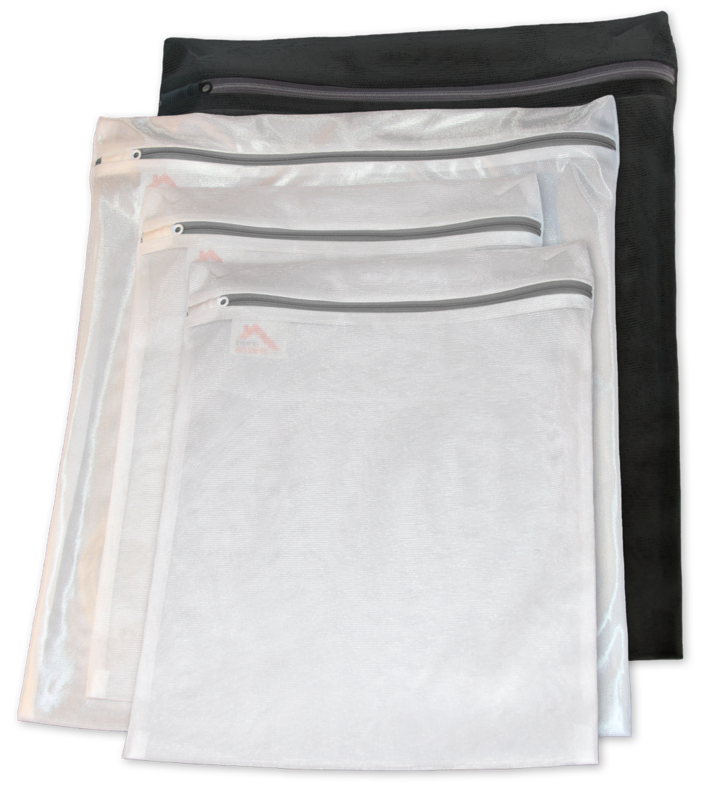 However these bags allow you to slip the rustproof zipper under the smart zipper guard to protect & ensure a quiet, snag-free wash.
A great solution to allow gardeners to enjoy greater cuts with less effort, while getting more pruning done! This magnificent ratchet mechanism saves you time in the garden, while providing increased leverage with it's 3-stage ratchet system for anything you cut up to an inch in diameter. From branches, flower stems, etc. The non-stick, teflon coated, Sk-5 blade slices through just about anything in it's way! 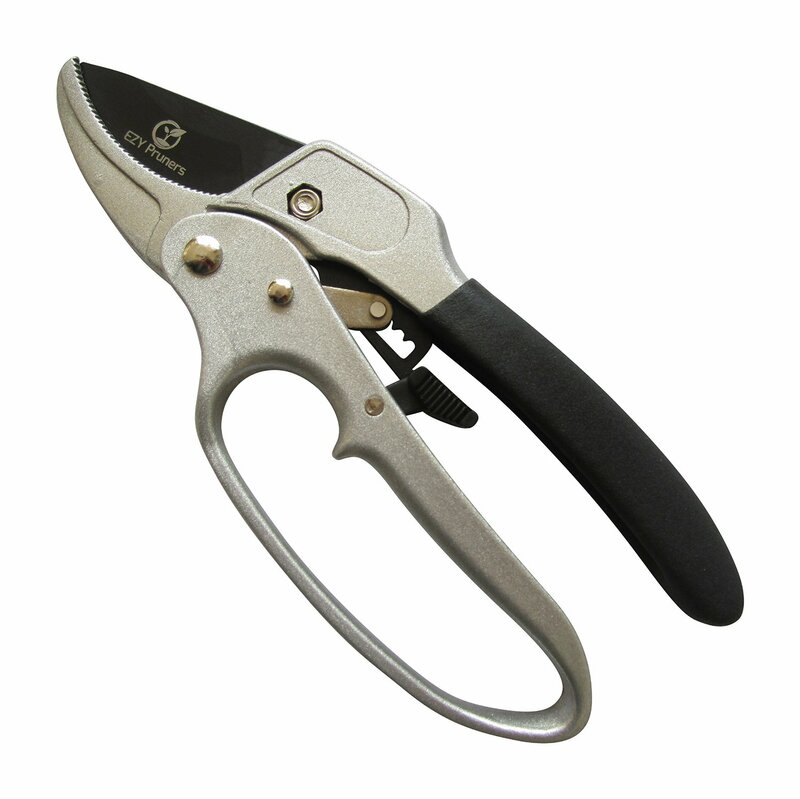 Many gardeners will be able to benefit from using this and will love it as a gift to use almost anytime of the year. Particularly as spring approaches! The ultimate in potato mashers; MashPro by The Kitchen Fix is fast and easy to use. Turn out fluffy light mash every time. Conventional mashers leave lumps and ricers are time consuming and messy. 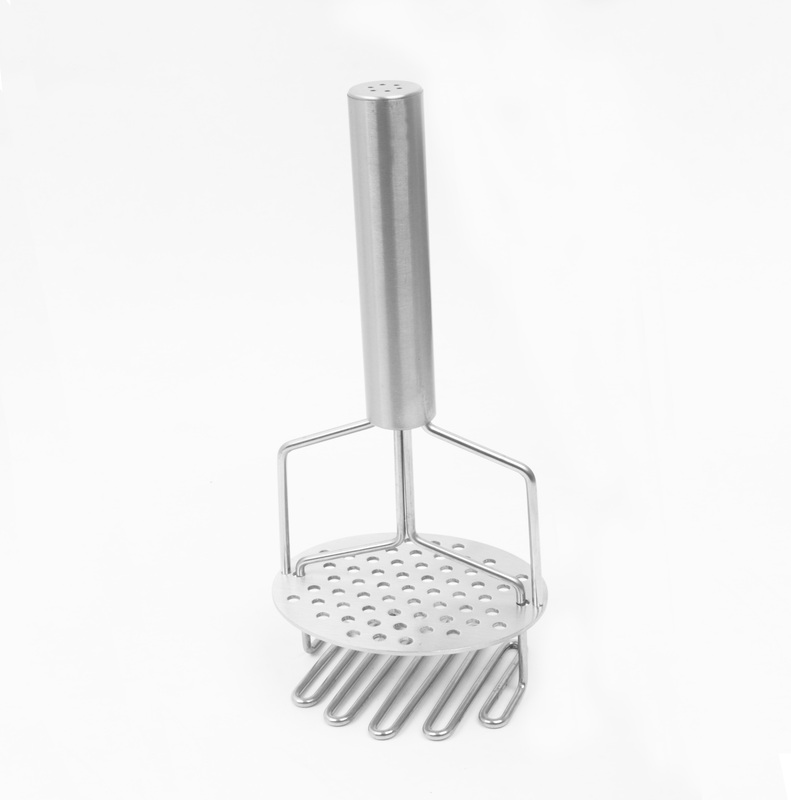 The MashPro makes your preparation easy utilizing a masher and ricer in one device. The perfect combination for the home cook or professional! The plate is spring loaded, and self retracting which results in velvety smooth mash in minutes. Great finds! I really need one Hammock Two-Tier Fruit Bowl. I like it very much. Thanks for sharing.